Good morning! I hope everyone is having a nice week so far? 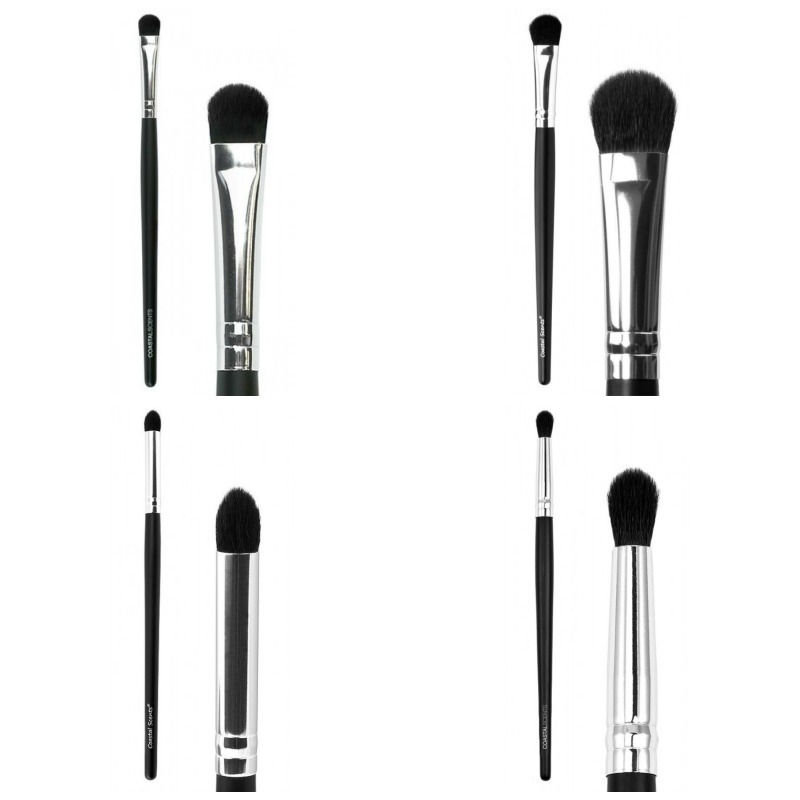 In a follow-up post to How To Clean Your Makeup Brushes, I've decided to put together a basic list of Makeup Brushes Every Woman Should Own. 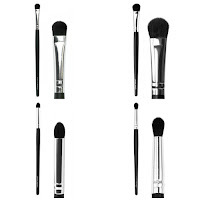 The list is a meant to function as a guideline, and does not represent an entirely comprehensive list of every single kind of makeup brush available on the market. 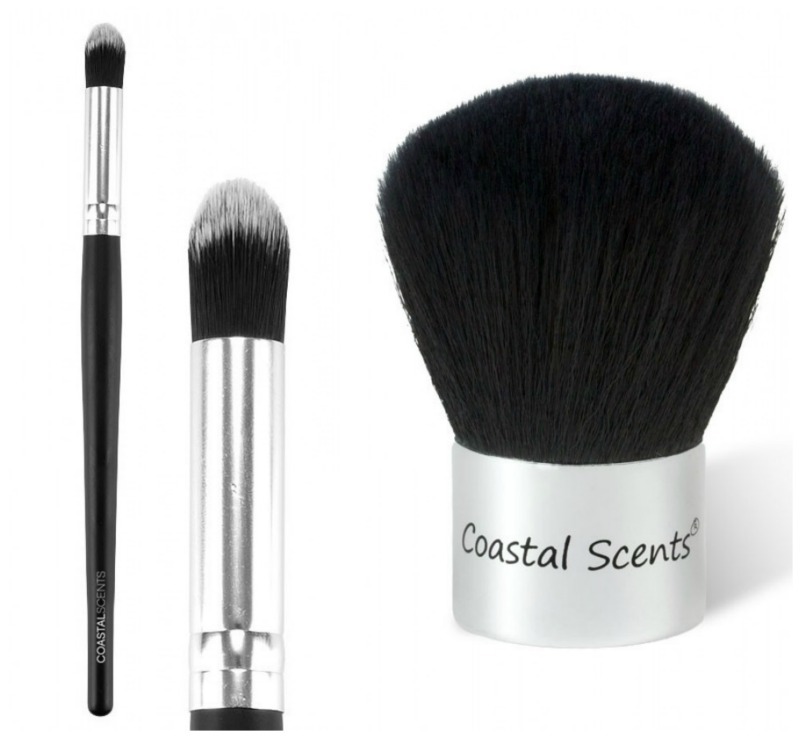 If you're interested in purchasing any of the brushes mentioned in this article, they are all available online from Coastal Scents. After cleansing, toning, and moisturizing, the first step in any makeup routine is foundation. If you use a liquid foundation, you have the option of applying it with either a brush, or your fingers (for a more natural look). The Tapered Liquid Foundation brush is perfect for evenly applying liquid foundation. 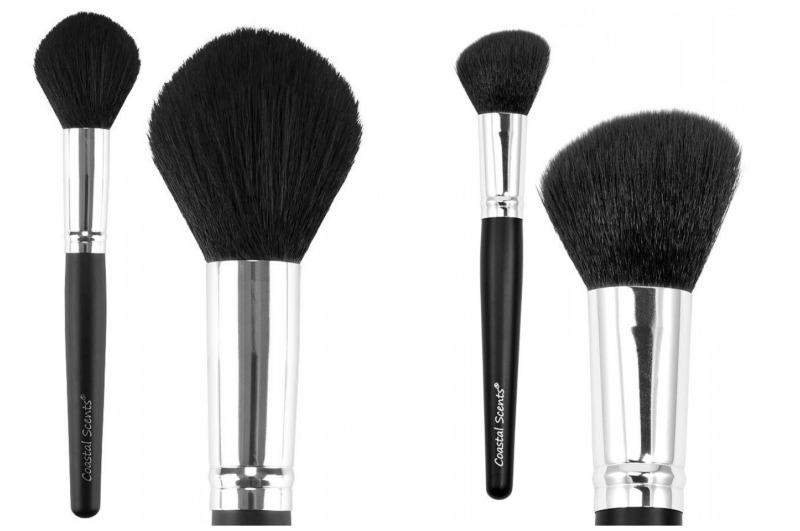 One of the most versatile brushes is the Classic Kabuki brush, which can be used to apply an even dusting of powder to set your foundation. Personally, I would suggest using a separate brush for your blush and bronzer application. The Large Tapered Powder brush is ideal for sweeping bronzer across the high points of your face (cheekbones, forehead, nose), while the Large Angled Blush brush is designed to gently apply a dusting of blush on your cheeks. Whether you like to wear a lot, or a little, there are a few eye shadow brushes that should definitely be included in your arsenal. The Medium Shader brush is a basic necessity for all-over shadow application. The Large Shadow brush is perfect for highlighting the brow-bone or blending multiple eye shadows. The Classic Pointed Blender brush is designed for contouring and shading, while the Classic Crease brush is ideal for blending shadow along the crease line to create depth. Finally, I would highly recommend investing in a Classic Angled Liner brush, and Classic Brow/Lash Comb. 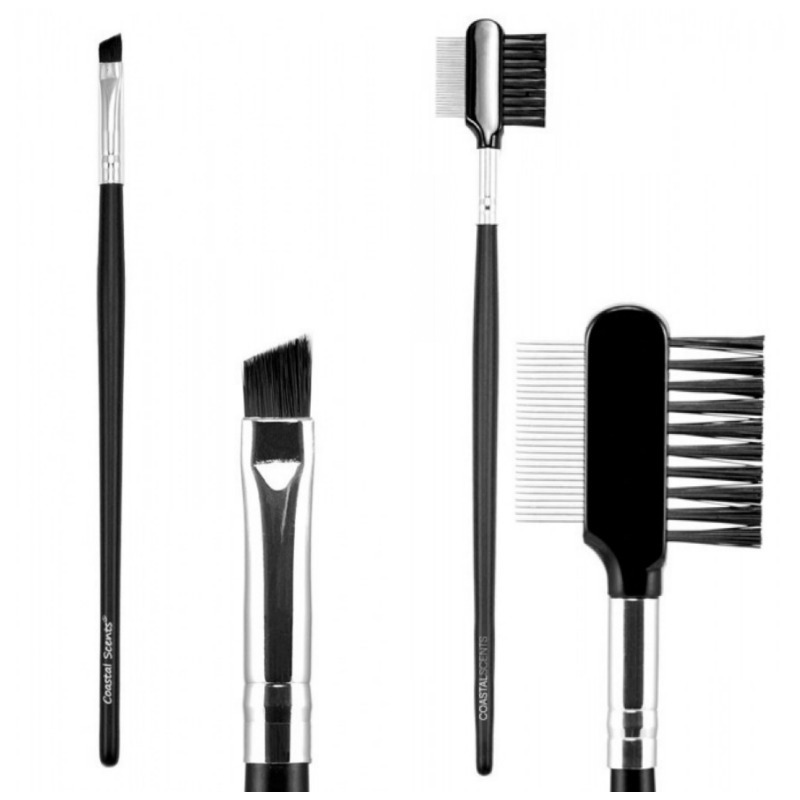 The angled liner brush is perfect for precision application, which is ideal for creating a masterful eye shadow look. The brow and lash comb is a useful tool for lifting and separating your lashes, as well as defining your brows. Of course, if you're looking for the most fool-proof way of building a makeup brush collection, there are many wonderful kits out there. 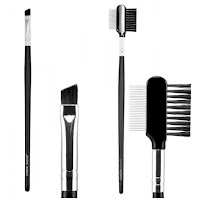 However, the main reason I tend to prefer the method of picking and choosing individual brushes is because I have found in the past that many kits tend to include either too many or too few of the brushes I personally like to use. Everyone is different, and for people who like to wear a lot of makeup or experiment with different looks, the large kits can be wonderful!